At 2 Circles, we are very excited about the numerous opportunities smart technology offers small and medium businesses to develop in previously un-thought of ways and this is one of my favourites yet. Rapid adoption of smart phone technology empowers the consumer and the manufacturer by cutting out the middle men. 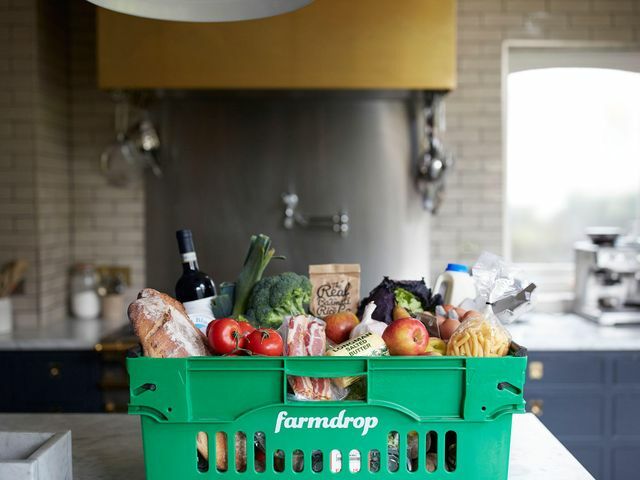 A new app to look out for is Farmdrop. Fresh local produce delivered to your door sounds good to me and good for me too! “It’s about better food,” he told the Independent. “If I am eating spinach that has been cut the previous day from a farm that is 50 or so miles away, I am better for it,and my family is better for it because its fresher, it comes from closer by,” he said.